The NSPCC has produced a guide to help you to decide when it is safe for your child to be home on their own, and what you can do if they are too young. Find out more here. 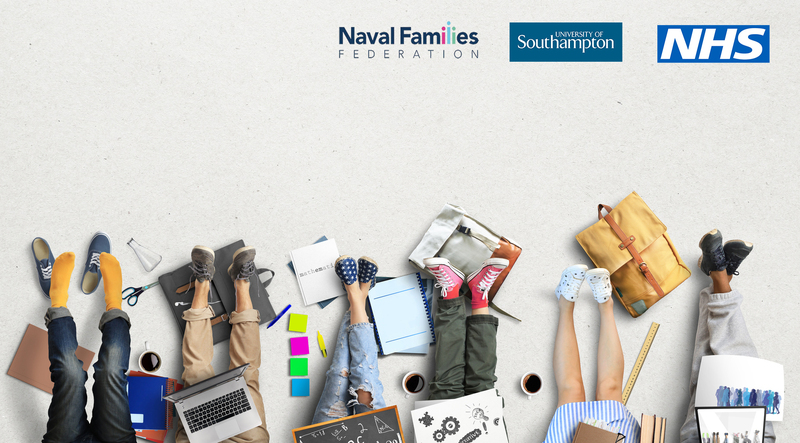 Are you are deploying or working away for more than 28 days, and organising childcare with someone who is not your child’s parent? Please check the regulations regarding private fostering. If an individual is looking after someone else’s child for more than 28 days they must notify their local council – failure to do so is a criminal offence. You can find out more about Private Fostering here. The website www.childcare.co.uk is the UK’s largest online, government-endorsed childcare platform. 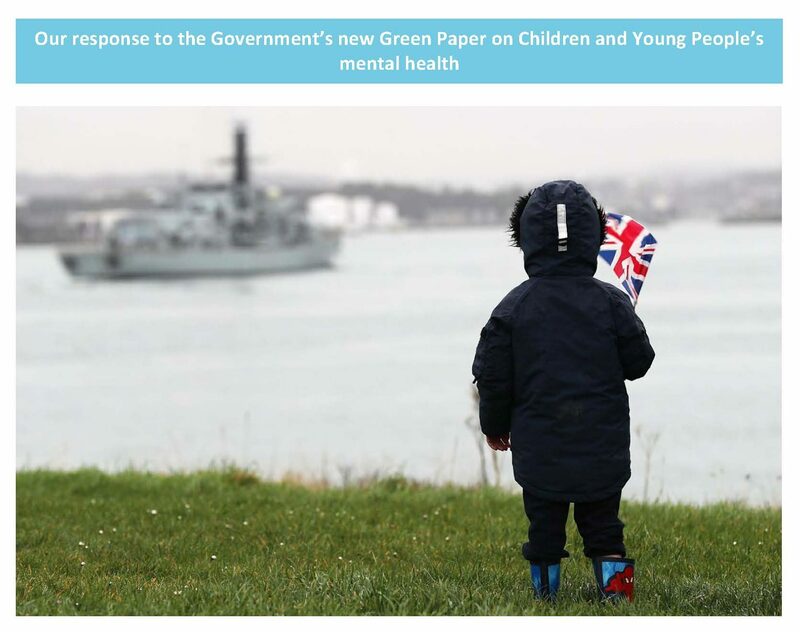 Childminders in England and Wales can be located from the Government website here. Before and after school and holiday clubs in England and Wales can be found here. In Scotland, information on a variety of childcare settings can be found from the Scottish Family Information Service and you can find a place here. The Professional Association for Childcare and Early Years (PACEY) website offers helpful advice about choosing childcare, as well as information for people considering childminding as a career here. Approved childcare can also include care provided by a maintained or independent school that is registered with the relevant inspection body. If your child is over 5, the childcare must be outside school hours and on the school premises. The Gov.uk website provides information on childcare and outlines how you may be able to get help from the government to pay for childcare like childminders and nurseries. You must use ‘approved childcare’ to qualify for help. A childcare calculator is here. MOD Childcare vouchers are available to Service personnel. The scheme is open to new entrants until the 31st August 2018. It enables you to convert part of your salary into vouchers before your usual tax and NI contributions are taken. This means that you only have to pay the tax and NI on what’s left, saving you up to £933 per year. Find out more here. Childcare vouchers may affect the amount of tax credits you get. Find out more about whether you would be better off taking childcare vouchers, and or applying for Tax-Free Childcare by checking here. Some 2-year-olds are also eligible for 15 hours free childcare, for example if you get certain benefits. Some 2-year-olds are also eligible for free childcare, for example if you get certain benefits. Find out more and get a link to your council to claim your funded place here. A parents’ guide to early learning and childcare in Scotland was produced by Audit Scotland to help to provide clearer information to families. You can find it here. The Welsh government plans to provide 30 hours a week of free early education and childcare for working parents of 3 and 4 year olds in Wales, for 48 weeks of the year. 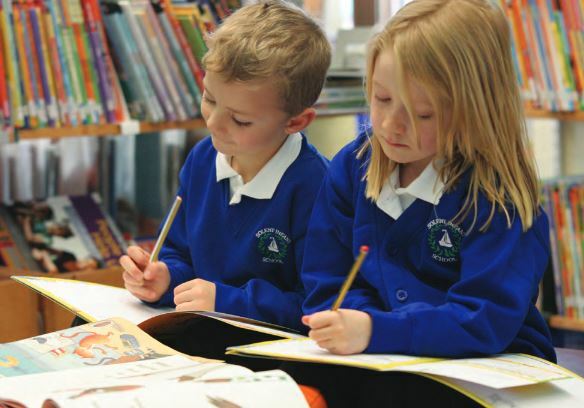 The current free early education provided by Foundation Phase will form part of this offer. The pilot scheme started in September 2017. You can find out more here. You can’t get help for childcare provided by your partner or paid for by the free early education and childcare scheme. You can’t get help paying for childcare provided by a relative. In overseas locations, MOD provides services (or access to services) that, so far conform in type, scope and standard to that required by legislation in England (but paying due regard to the equivalent legislation in the Devolved Administrations). The 2006 Childcare Act introduced 15 hours of childcare per week for 38 weeks of the year for 3 and 4 year olds free of charge. In overseas locations the MOD currently delivers this entitlement through places at MOD-provided settings or through access to the MOD Overseas Nursery Allowance. From 01 September 2017, there has been an extension of the entitlement and an offer of an additional 15 hours per week for 38 weeks of the year of free childcare for children that are eligible. The additional 15 hours are available to families where either parents are working (or the sole parent is working in a lone parent family) a minimum of 16 hours each per week. Parents each earning £100,000 or more do not qualify for the additional entitlement. The additional entitlement was introduced on 1 September 2017 across England and is mirrored in MOD locations overseas, using the same eligibility criteria defined under the 2016 Childcare Act above. In overseas locations where the MOD-provided settings have sufficient capacity, the additional entitlement will be provided through those settings, free of charge. Free childcare cannot be claimed when using childminders or nannies. In overseas locations where there are no MOD-provided settings, or where MOD-provided settings lack sufficient capacity, the additional entitlement will be provided through the MOD Overseas Nursery Allowance. The entitlement applies to eligible Service Personnel and entitled Civilians only. The latter means UK Based Civil Servants posted overseas or Specially Recruited for Overseas Service. Fee-paying contractors cannot apply. The MOD currently delivers, 15 hours per week for 38 weeks of the year, free early education to all Regular Service Personnel, Reserve Personnel undertaking Full Time Reserve Service (Full Commitment) (FTRS FC) and entitled Civilians who are assigned overseas where they are accompanied by their eligible children, through places at MOD-provided settings or through access to the MOD Overseas Nursery Allowance. In order to be eligible for the additional 15 hours of free childcare each parent must be working (or the sole parent is working in a lone parent family) a minimum of 16 hours each per week. These limits are measured for eligibility purposes on average over a period of three months on a reasonable expectation basis. In order to be eligible for the additional 15 hours of free childcare, the maximum income per parent is £100,000 per annum. For Dependants working overseas who pay Income Tax to HMRC or devolved equivalents, confirmation of eligibility is required from their employer (DBS). For Dependants working overseas as Locally Engaged Civilians (LECs) not paying Income Tax to HMRC or devolved equivalents, it will be the responsibility of the local Command through the LEC employer or agency, to confirm their eligibility. Dependants working overseas on the local economy will be required to provide proof from their employer in order to confirm their eligibility. To ensure stability for children, parents and providers, the government has introduced a grace period should families cease to be eligible, before the existing entitlement is withdrawn. This grace period will be mirrored, where reasonably practicable, by the MOD. If you currently qualify for the free 15 hours in an MOD-provided setting and fulfill the above eligibility criteria for the additional 15 hours entitlement, please complete this Application Form. If you qualify for MOD Overseas Nursery Allowance and fulfill the above eligibility criteria for the additional 15 hours entitlement, please complete this Application Form for MOD Overseas Nursery Allowance.